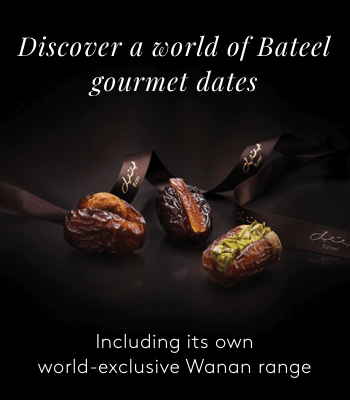 Made from all-natural Ajwa dates, our dhibs are deliciously indulgent with a silky, syrupy texture and flavour profile that's reminiscent of prunes. Use it while baking or simply pour over pancakes and ice cream for a uniquely sweet twist on dessert. 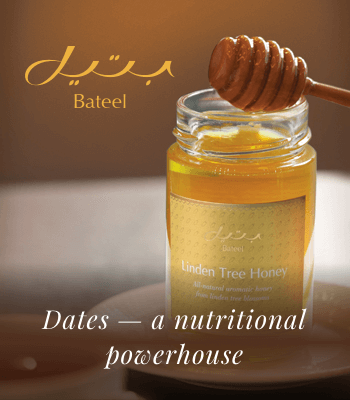 Ingredients include 100% Ajwa date syrup. A traditional sweetener, dhibs are a healthy sugar alternative.